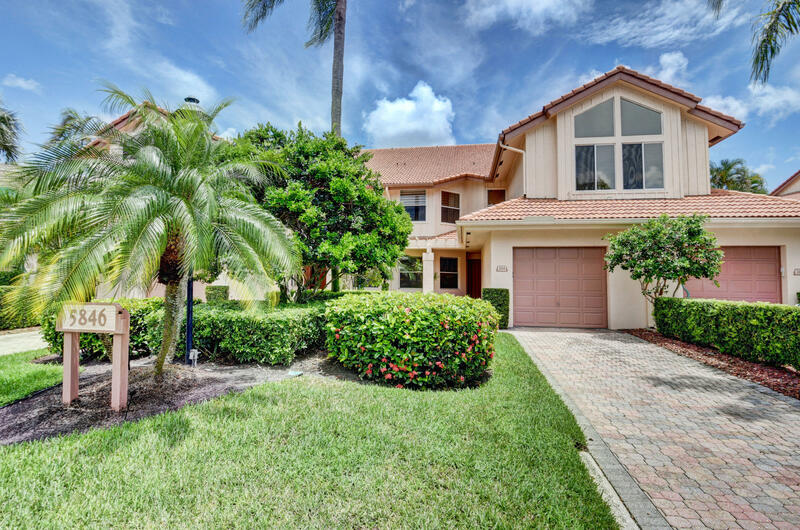 All NASSAU BAY homes currently listed for sale in Boca Raton as of 04/21/2019 are shown below. You can change the search criteria at any time by pressing the 'Change Search' button below. "Live in the NEW version of the award-winning club at Broken Sound in this completely renovated condo. Ascend on the open staircase or private elevator, upon which you are greeted by the fabulous accent wall leading you into the main living area. Glide along the brand new floors into a chef's dream kitchen appointed with double ovens, double refrigerator/freezer, and custom built 8 foot wide stainless range hood. The center island with seating is the perfect place to entertain. The glass-enclosed patio invites you to enjoy the unparalleled views of the golf course from anywhere in the great room, which is outfitted with a unique tv backdrop, oversized ceiling fan, and soaring ceilings. Dining room seats 14+ under distinctive structural light fixtures. 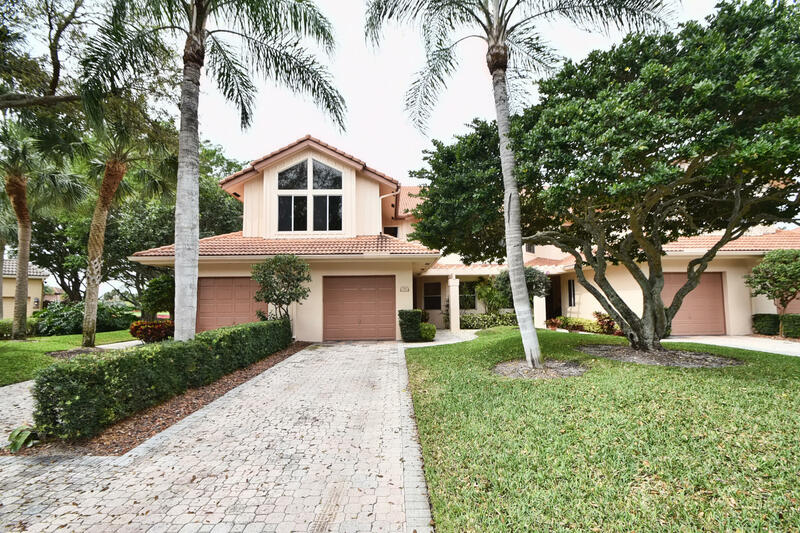 Soaring ceilings continue into the"
"Enjoy magnificent views of the golf course from the wrap around balcony finished with a stunning tile floor. This 3 bedroom/3.1 bathroom penthouse condo features high ceilings, brand new AC, built-in bar with wine fridge, gorgeous custom office, and spacious Great Room. The kitchen boasts custom cabinetry, granite countertops and room for an informal dining area. The lavish master bathroom includes double sinks and a built-in vanity. Other notable features include spectacular wood flooring throughout the unit, plantation shutters, fitted closets, tiled garage, and an elevator for added convenience. Make this house your home today! Membership is mandatory." 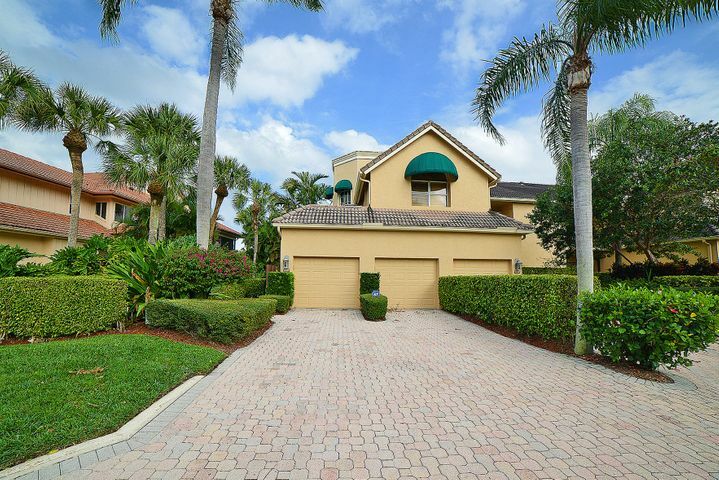 "Rarely available 2-car garage condo in the village of Nassau Bay, and walking distance to the community pool! Tucked away in the heart of the exclusive club of Broken Sound, this unit offers 4 bedrooms plus 3 full bathrooms. 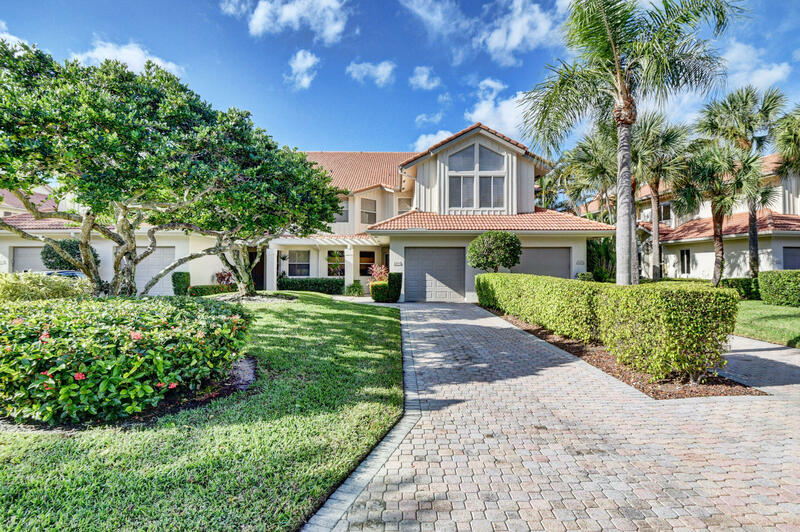 Neutral colors throughout and an open floor plan make this the ideal property to enjoy the incredibly private view of the award-winning golf course. 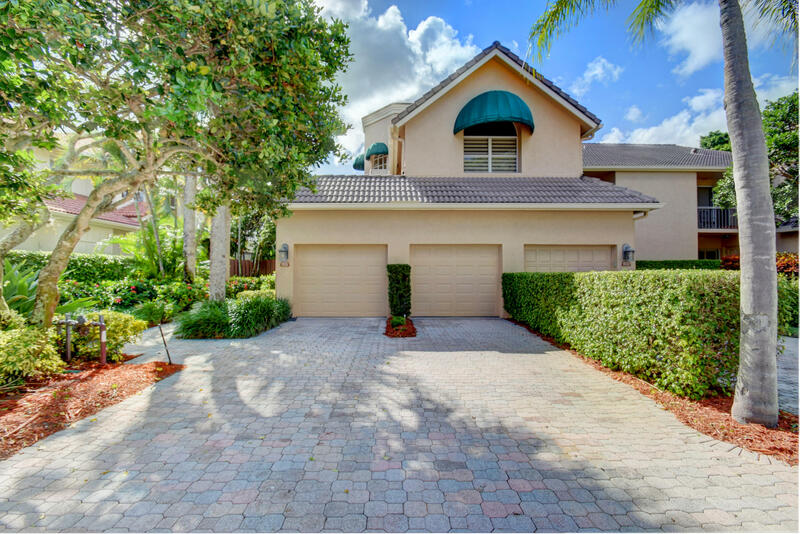 More fabulous features include an elevator, glass-enclosed patio, and extra large great room. Short sale approved at this price. Mandatory membership required." "This one is a model like unit, contemporary and everything is top of the line. 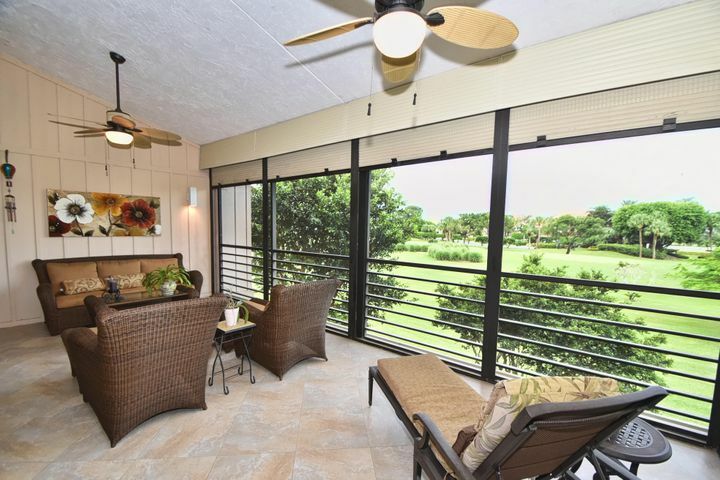 Enjoy this fabulous unit on the first floor in the award winning country club at Broken Sound. This remodeled, large two bedroom unit with 2.5 baths and den has an open floor plan with an amazing private view of the golf course. Do not miss out on this spectacular condo!" "Bright and open views,a golf lover's paradise with glass-enclosed wraparound patio and stunning water views located on the 18th hole of Broken Sound Country Club. Pristine 1st floor unit feels like a single family home with high ceilings. Beautiful built in office in the 3rd bedroom. Stainless Steel appliances.New water heater and newer a/c and roof.Steps from the swimming pool. Motivated seller,Opportunity is knocking!!" "Fantastic value for this elegant, tastefully renovated, pristine 1st fl. unit w/ numerous upgrades. Eat-in Kitchen has newer white cabinets, granite countertops & S/S appliances. Custom hardware & light fixtures, plantation shutters & ceiling fans throughout. Popcorn replaced w/ textured ceilings. Dramatic, stunning engineered wood style floors in living areas. Gracious master BR has enormous walk-in closet. Large master BA is complete w/ his & her sinks, Roman style tub & separate shower. Sliding glass doors in both master & living room open to a huge wrap-around glassed-in air conditioned porch that overlooks scenic golf course. The 2nd BR has a private ''en-suite'' bath w/ shower while the 3rd BR is open to the living room & formal dining room & is presently used as a den. Pe"